Finally, these are just our opinions (largely mine, because I wrote it.) Enjoy Day Four of our Game Of The Year awards. Driveclub was a real mess when it came out. It’s an online heavy game which was built almost entirely around online functionality like sending challenges to friends, building a team of drivers to take on each other, not to mention the leaderboards connected to every race. So when the game launched in 2014 with completely busted servers it was a pretty big bummer. 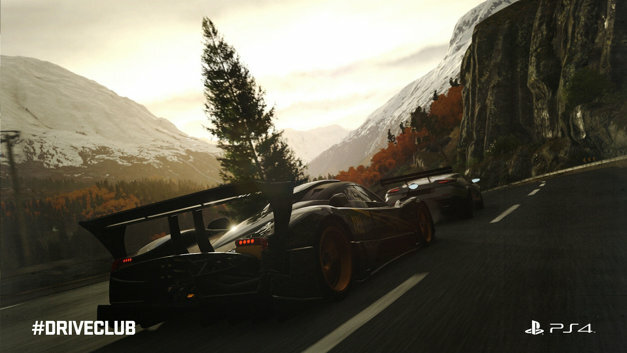 Driveclub was also designed to be pretty replayable thanks to these features, so with none of them there the glaring lack of content became even more noticeable. Over 2015 however that story has completely changed. Frequent updates have added lots of new tracks and cars to the game, the reasonably priced season pass added a crap ton of new tours for single player and an expansion came out adding a bunch of motorbikes and it’s awesome! Seriously, especially given it is constantly on sale these days, Driveclub is a goddamn fantastic and if you’re into driving games it has become an easy recommendation. It’s kinda hard to talk about this one without spoiling it at least a little. Suffice to say, Her Story is a game which revolves around one woman’s story (hence, the name) and really, if that character wasn’t pretty much perfectly created nothing in the game would be as interesting or work as well as it does. And that’s it for the categories! It’s just the big one left. We argued a bunch and made a top 5 list of our favourite games of the year! We even argued more and put it into an order of some kind! 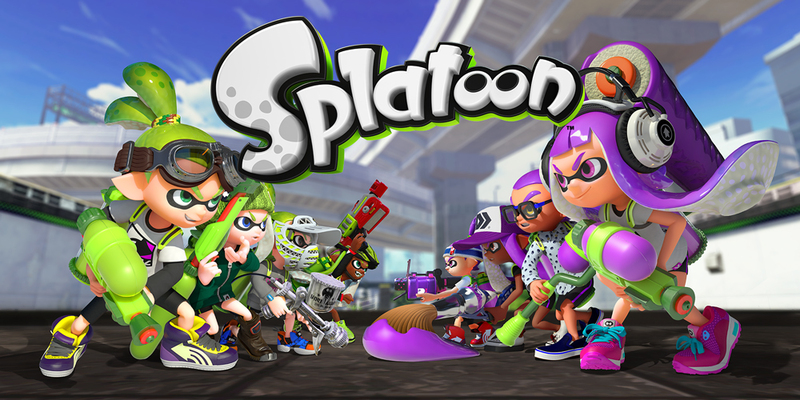 Splatoon reinvigorated my slowly dying love of multiplayer shooters. The last one I put a lot of time into before Splatoon was Battlefield Bad Company 2. That was a pretty long time ago. By avoiding the usual trap of every shooter where no matter how teamwork heavy the game is intended to be everything devolves into deathmatch style killing, Nintendo have created a fantastic and original shooter. The single player is surprisingly great too with some really awesome boss fights. 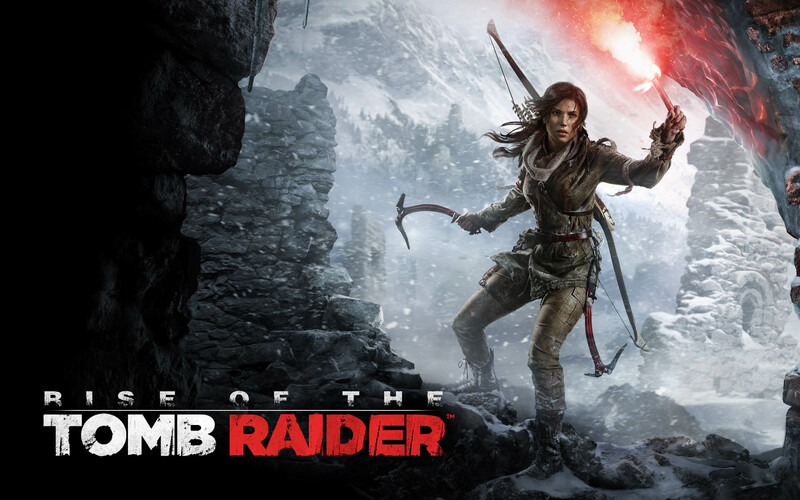 The Tomb Raider reboot was a fantastic revival of an aging series that had all but replaced by Uncharted. It learnt the same lessons as its latest rival and with the sequel it has differentiated itself into its own fantastic game again. Or so I’m told, this didn’t come out on PS4 this year and Mike’s the only one of us with an Xbox One. I played about 15 minutes of it and ran around shooting birds with a bow which was pretty great and Mike said that shooting people is even better which was both a creepy thing to say and also make me really excited for the PS4 port later this year. 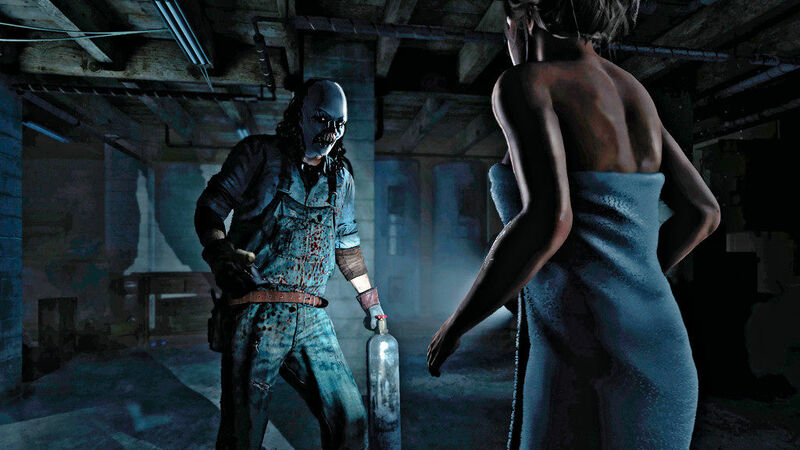 Back at EGX 2014, Mike waited 15 minutes in queue to play a few minutes of Until Dawn. Paul and I fucked off and played some Hotline Miami 2 and Helldivers instead because Until Dawn sounded pretty lame. Then Mike came back from the demo raving about how great a game it was and we kinda regretted our choice. When I eventually got my hands on the game I was surprised by how much I enjoyed it. The campy teen slasher tone is just amazingly handled and while the gameplay is very quick time heavy which is not usually my thing, the characters (in particular Dr Hill, the therapist) are so well realised and I ended up loving it. MGSV takes the beloved stealth series open world and nails it in a way that it was hard to predict they could. It’s the best playing MGS game to date and has such a wide variety of weapons and tools to let you deal with the enemy soldiers in any way you want. 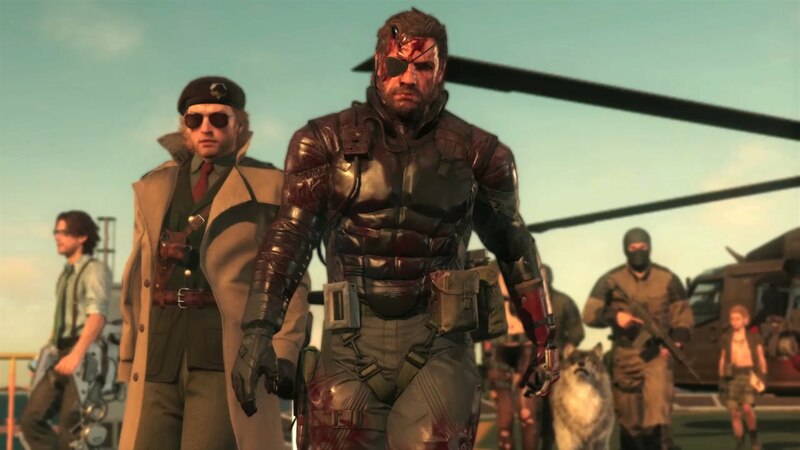 The story isn’t the best, but Big Boss’s adventures in Afghanistan contains some incredibly memorable moments and cool enemy encounters that are some of the best in the series. It’s one of those games that is just straight up fun, being able to slide down a hill in a cardboard box and bowl over enemies, knocking them out, is stupid fun. Being able to call in supply drops on enemies to knock them out is again, stupid fun. And more importantly, being able to lay C4 on a road, then leave your horse in front of it, confusing enemy cars and forcing them to slow to a halt directly on top of your explosives is again, stupid fun. Even if you haven’t liked MGS in the past, it’s worth giving this one a shot. 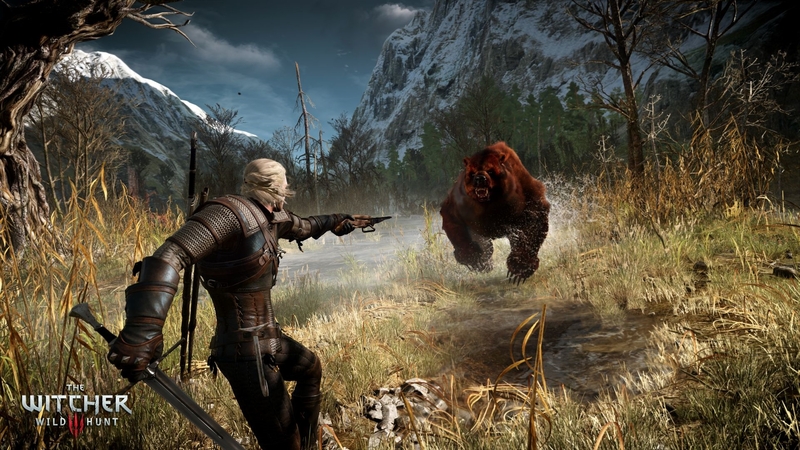 The Witcher 3: The Wild Hunt is one of the best action RPGs I’ve ever played. In a year of great games which were almost all stupidly lengthy, I spent the most time with The Wild Hunt. It nails pretty much everything. It’s beautiful, with a world that’s massive and varied and fun to explore. Every character in the world feels brilliantly detailed and the writing is just impeccable across the board. There are dozens of side quests and the vast majority of them have incredibly interesting characters and events, something the makers of pretty much every other RPG out there can learn from. Look, I’ll be honest here, it’s really hard to write about The Witcher 3 yet again because it won so many awards from us and this is like the 40th time or something. But if you take anything from my rants about it, let it be this. The Witcher 3 is a fantastic RPG that in my opinion, eclipses every other story heavy RPG to be released in at least the past five years, but probably further back than that. Just play it, it’s probably as close to perfect as any game i’ve played on this generation of consoles. And that’s it for our Game of the Year awards for 2015! …Almost! I hope you’ve enjoyed my last minute rants about these games and I want you all to take note about one thing. We didn’t have a worst game category this year. 2015 has been an absolutely outstanding year for video games and if you had time to play every game listed in both your winners and runners up in these awards then I can’t imagine you had much time to do anything else. It was a year which gave me three games that I’ll probably be considering amongst my favourite games of all time in Bloodborne, The Witcher 3 and Metal Gear Solid V. Hopefully you guys enjoyed it as much as me and if you didn’t, hopefully 2016 has a lot more of the types of games you’re into. Stay tuned though! Tomorrow we’re going to have a special Board Game Of The Year awards podcast going live, hosted by your regular host, Mike. I’m not in that one very much so it was probably better, give it a listen. Next story GOTY 2015 Day 5 – Board Games! GFG Episode 99: So it’s going to be like that is it?